Oscars: my best dressed list + inside this year’s greenroom | Vim & Vintage - design. life. style. Maria Menounos looks gorgeous! I love the color of the dress, her hair looked great…so well put together. Simple lines, big statement. 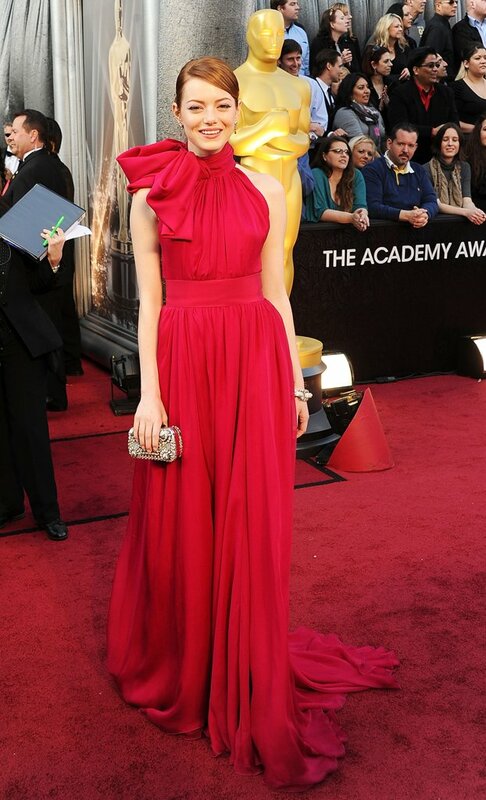 Kudos to Emma Stone on this dress. Who was your favorite Red Carpet look this year? 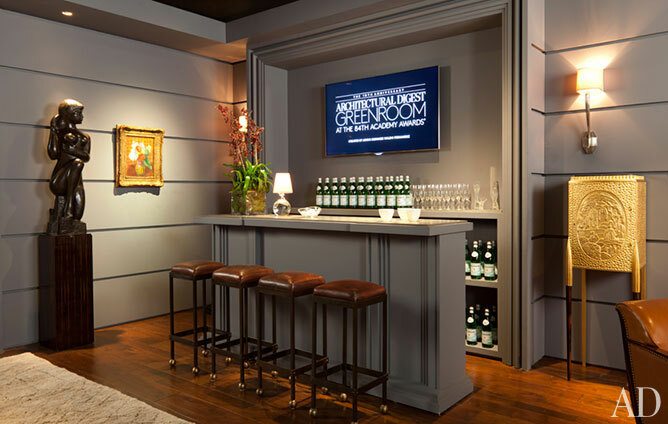 Now I’m going to take you backstage to Architectural Digest’s Greenroom. What is the greenroom you may ask? Well it’s a VIP room put together each year where presenters and honorees can lounge. 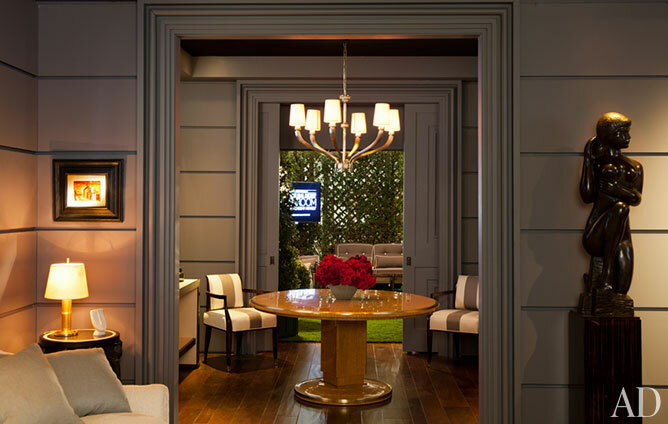 Designed by Waldo Fernandez, this year’s greenroom was inspired by glamour of legendary Hollywood in the 30’s-40’s.